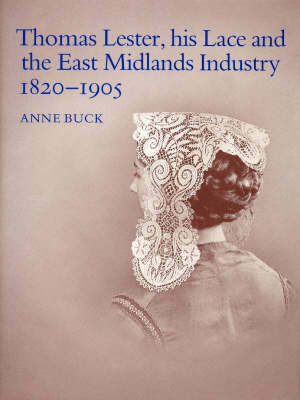 The nineteenth century saw a sad decline in the fortunes of the English hand-made lace industry yet in the East Midlands the period also witnessed some of its most interesting and remarkable designs. A key figure in this achievement was the Bedford lace merchant Thomas Lester. This book sets his designs and the development of his family business against the fashions of the period, the conditions in the industry and of its workers, and the relentless competition from machine made lace. The quality of his lace is assessed and illustrated from examples surviving in the collections of the Cecil Higgins Art Gallery, Bedford and the Luton Museum, Bedfordshire.